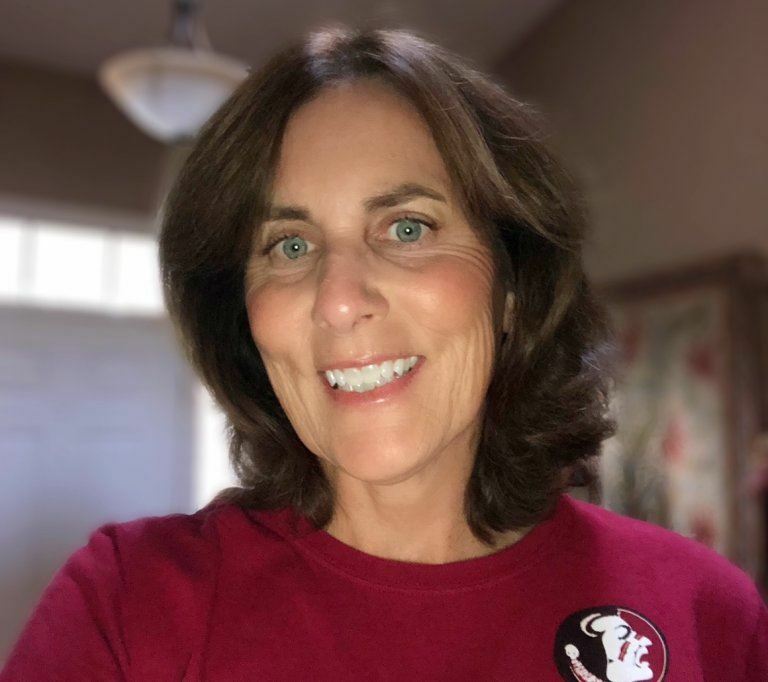 The purpose of the Tallahassee Tennis Association (TTA) is to organize, promote and grow the sport of tennis at all ability levels and for all populations in the greater Tallahassee area. TTA enjoys a partnership with the City of Tallahassee Parks, Recreation, and Neighborhood Affairs Department (TPRNA) by offering numerous leagues, tournaments and adult and junior tennis programs. TTA sponsors many local leagues, organizes tournaments for adults and juniors and supports teams going to USTA national tournaments. TTA supports diversity and participation in local tennis. 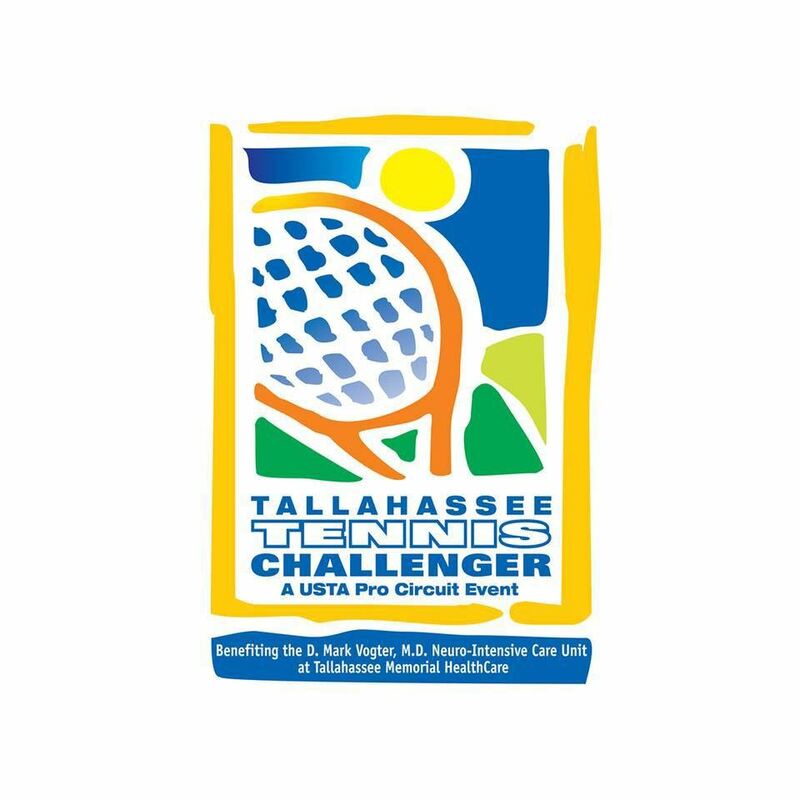 Each year TTA runs fund-raising events benefiting local charities (like America's Second Harvest of the Big Bend) and annually supports the Tallahassee Memorial Healthcare Foundation through the USTA Tallahassee Tennis Challenger. TTA announces its 1st Summer Junior Tennis League! Calling all juniors 14 - 18 years of age to play in our 6 week inaugural event. Go to our events page for more information or to register now! WHAT TTA DOES FOR YOU! Once again, TTA will be staffing the concessions cart during the annual Tallahassee Tennis Challenger. This is provided as a service to the tournament and tennis community, as well as a fundraiser for TTA. If you are interested in helping, on your own, or with a group of friends, let us know! New to Tallahassee tennis or have let your membership lapse? Please see the "Join Us" page. Our small organization does a lot of really big things for the Tallahassee tennis community. Your membership fee enables us to sponsor leagues & tournaments, and continue to provide court improvements to the City of Tallahassee. If you are interested in learning more about the organization or wanting to volunteer, please email me at membership_tta@yahoo.com.